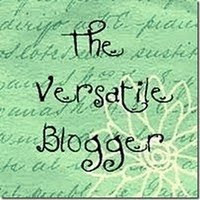 I know i ve been off the blogging world for a very long time but with just one thought of it, it gives me happiness. Nevertheless I ve come up with a long post of one of my recent work. 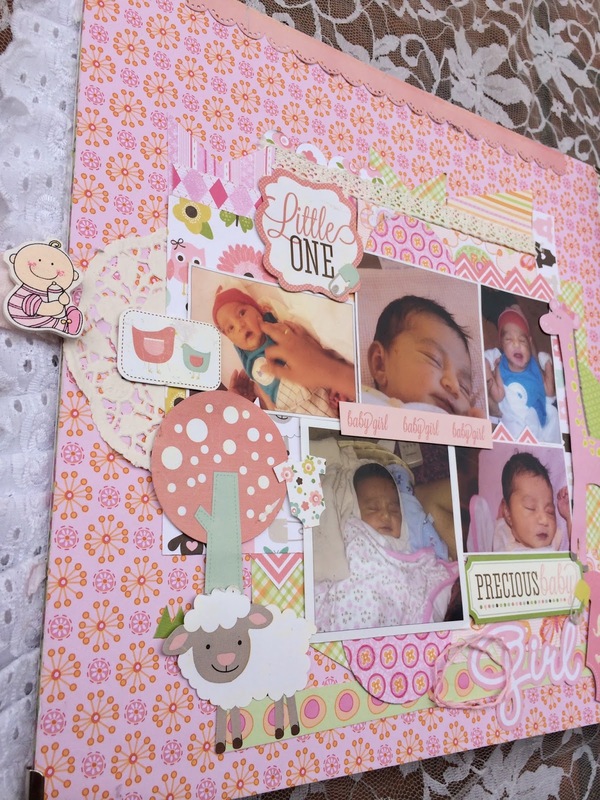 I made a baby scrapbook for Princess Runi. Runi is my cousins daughter. 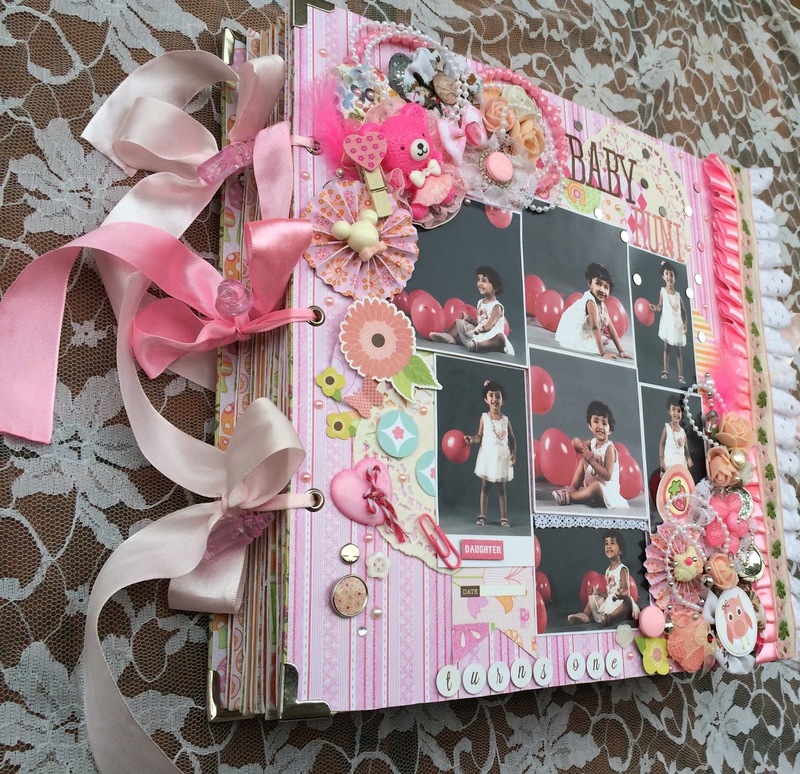 This scrapbook is quite a huge one and of course took a lot of time in completing this memorable book for baby Runi. 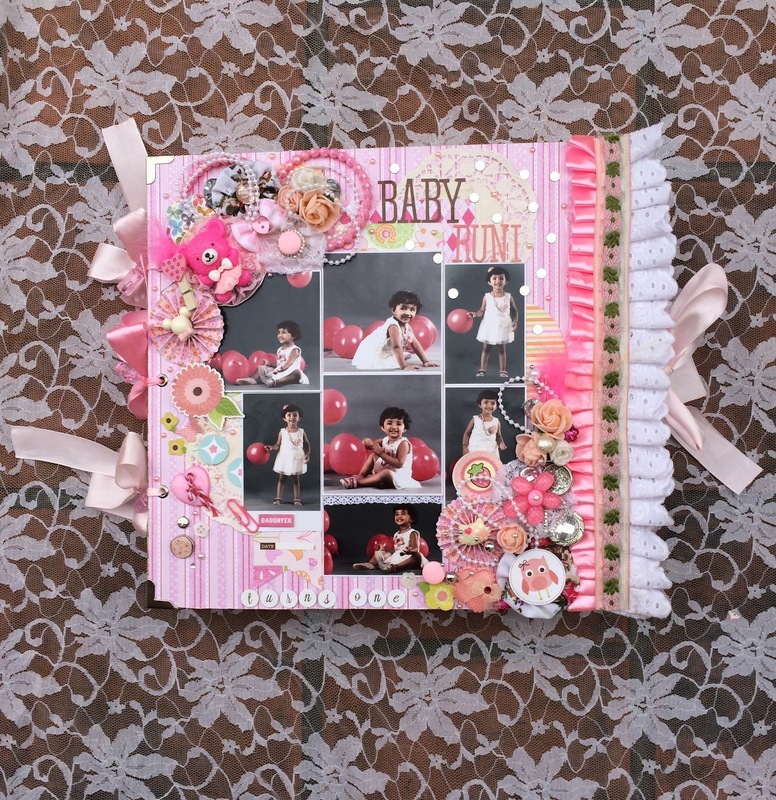 This is Runis 1st year book and has memories of baby runi's 1st year with lots of pictures and giving highlights on 12 months of events and celebration. 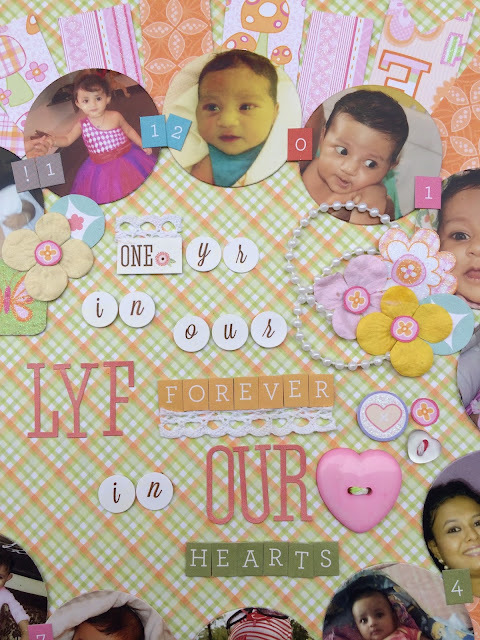 And this book was gifted to Runi on her 1 st Birthday. I gave a complete pink look along with all the baby pastel colors, I used lots of embellishments, and used lot of patterned papers. I am sorry that i couldn't post pictures of all the pages but for sure have posted some of my favorites. Every page has a beautiful layout and of course with the beautiful pictures it can't be perfect enough. I hope you like what i made. 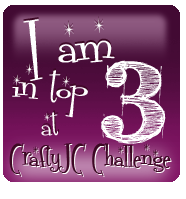 Kraft zone challenge#17 : Anything goes - bingo (brads/eyelets, Ribbon Punch) I have used in the layout. I have a very special project to share with you all. I made this for one of my favorite cousin who wanted to gift this to his fiancee. I made a box card with cutest mini cards and made it very special by giving a special touch. And i completely loved the colors. I hope you all love it too. Its scotching hot here :( and its gonna get worse day by day..
Well I am here with a Three layer special Explosion Box card. I made this for a couple for Valentines day.. This box is something special so is their relation with each other. 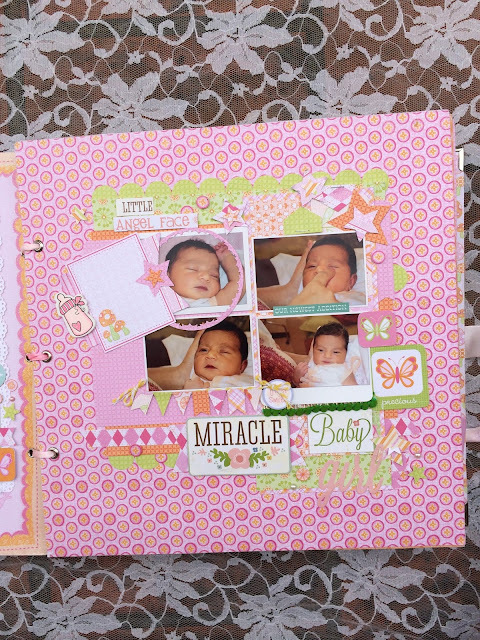 I used the colors pink and red.. Used lot of elements and personalized with photos. 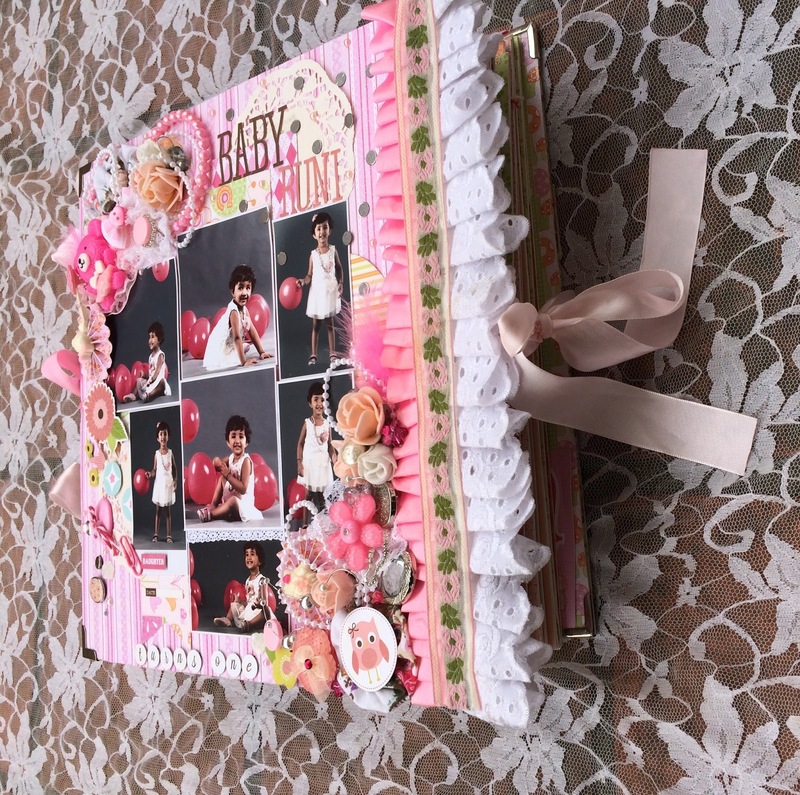 This box looks more like a memory box.. Once its opened- Boom loaded with lots of elements, photos and of course tonnes of elements.